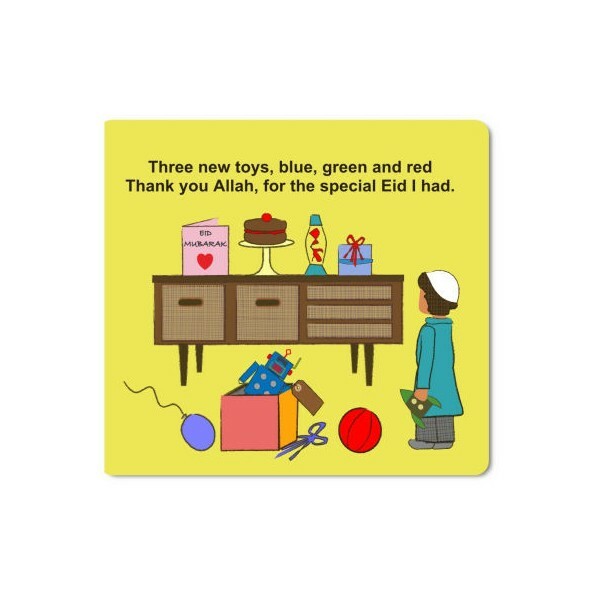 A beautifully illustrated and colourful book; seen through the eyes of a young child as he learns to count everyday objects and gives thanks to Allah. 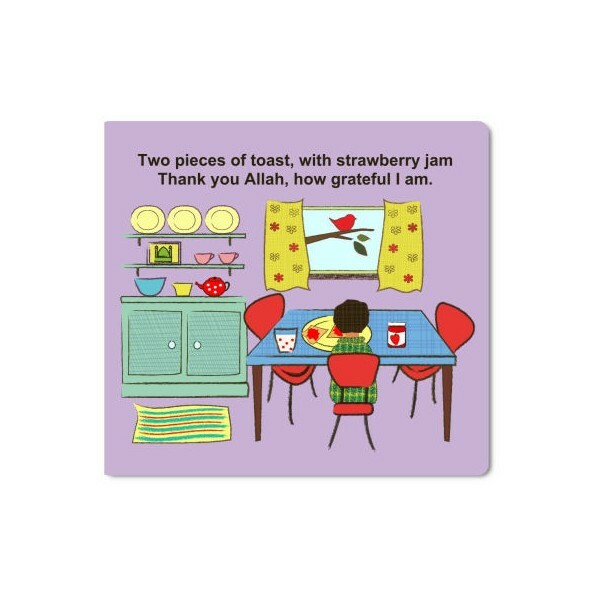 Help your child develop counting skills and recognise numbers early. Children will find this book helpful as their first reading book. The "first step series" will aid basic learning skills; as well as being an ideal introduction to Islam.